I've made some good recipes, some bad recipes, but friends, this is a great recipe. 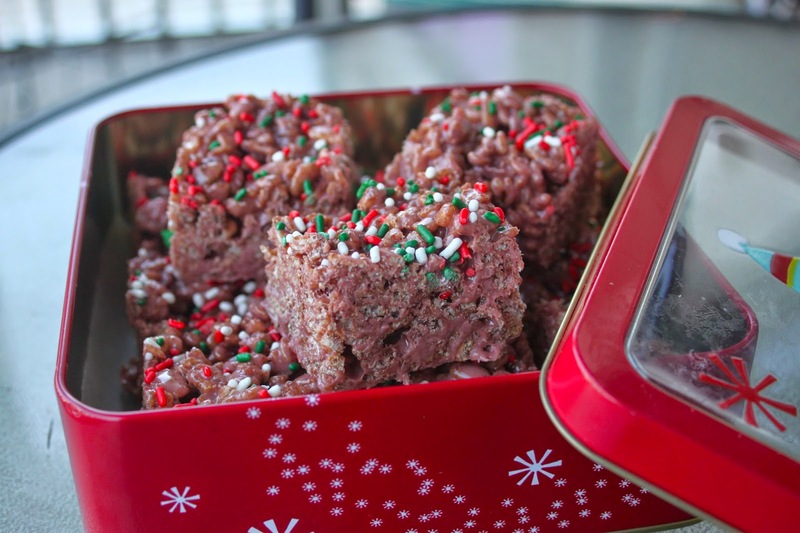 I always make Rice Krispies treats around Christmas, and I thought it would be fun to try something with Cocoa Krispies this year. Then, I found some really awesome Jet-Puffed Mini Marshmallows. Who doesn't love the combination of chocolate and peppermint, especially around the holidays?! While the marshmallows do taste minty on their own, the peppermint didn't shine through too much with the chocolate combination, so I decided to add a little mint extract to the recipe. The last component was inspired by Kristin. Her cake batter treats (my favorite things ever) have cream cheese frosting and cake batter in them, and I just love that idea! Everything just seemed to come together perfectly! 1. In a large saucepan on medium, melt butter, frosting, and cake mix. 2. 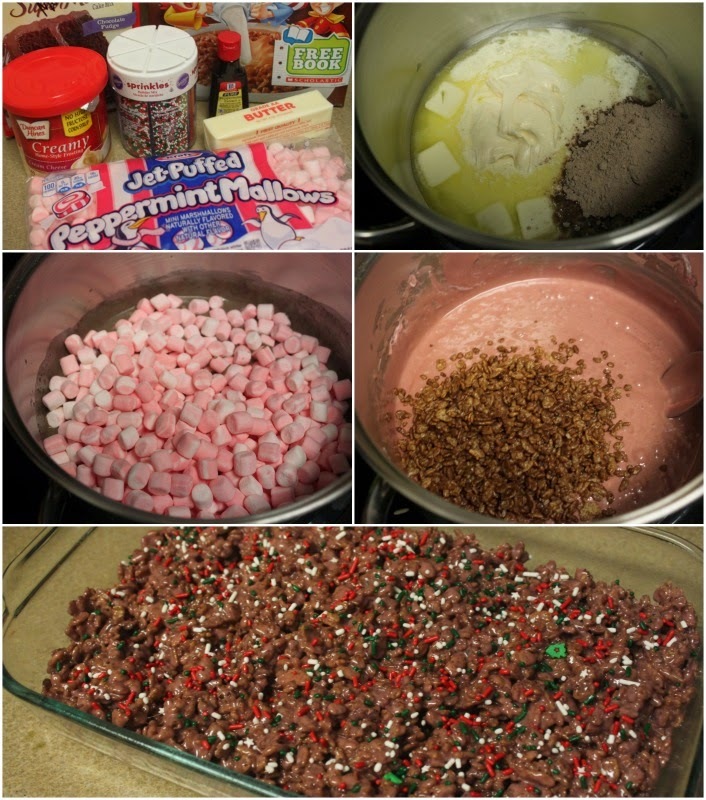 Once melted, add marshmallows and mix until those as melted, as well. 3. Add the extract, stir once more, and take it off the heat. 4. Mix in the krispies one cup at a time. 5. Spread mixture into a greased pan (we used an 11 x 7) and decorate. 6. Allow to cool and cut into pieces. Enjoy! 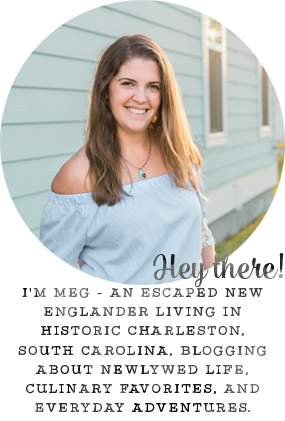 Linking up (tomorrow) for Kate and Emily's Tuesday's Recipe Swap! Yum! I would eat the whole box before I could gift them! Ohhh wow. That sounds so yummy! This is genius! 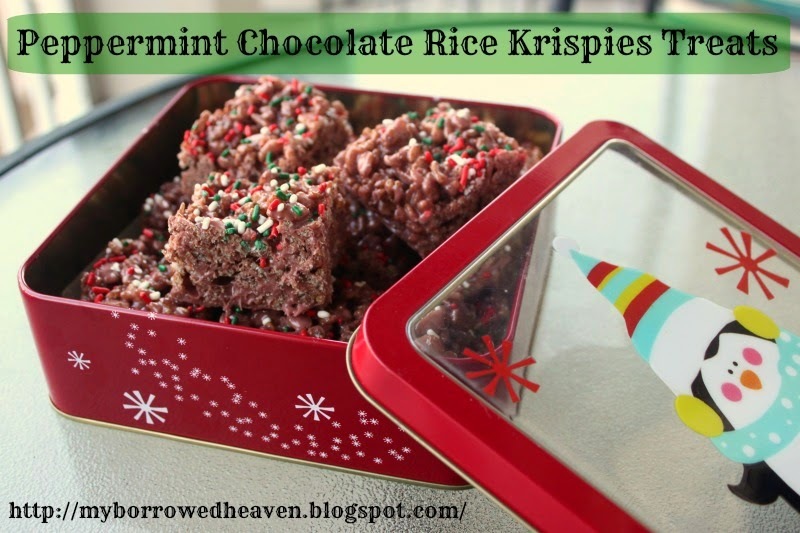 I love rice crispy treats-- and all things peppermint this time of the year. Oh my stars!!!! I need these now. I made rice Krispy treats years ago and they never hardened! One of the easiest things to make and I screwed t up! I'd love to try my hand at it again! These looks yummy!! Love the chocolate and sprinkles! I think I'd have to go sans peppermint but they look so cute and festive. Great job! These look super tasty. 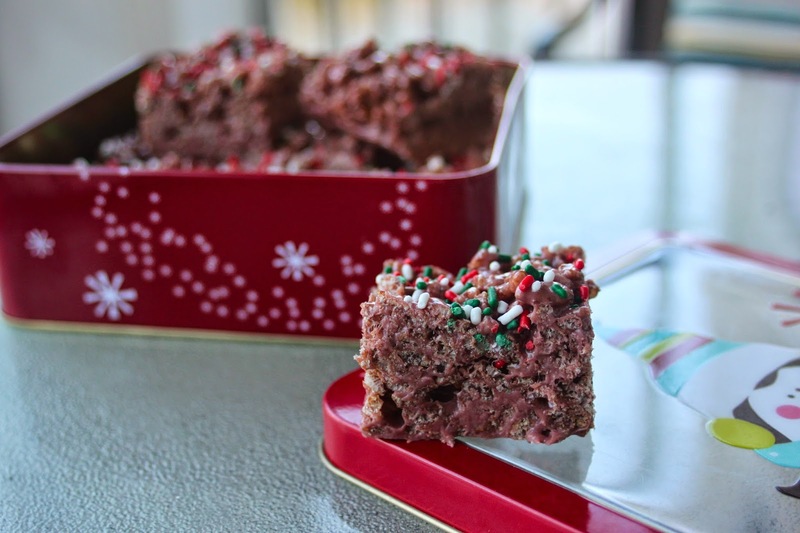 I make mint Rice Krispie treats with the chocolate mint marshmallows you can find around Christmas. These look so festive! They'd be perfect to give as a neighbor or co-worker gift. These would make a tasty gift! I Haven't tried a peppermint marshmallow yet!